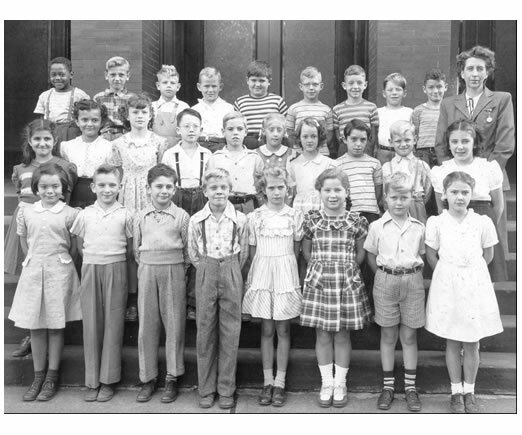 If you have a grade school picture from: Elrama, Fifth Street, Miller Avebue, Pleasant Hills, Roosevelt, St.Clare's, St. Elizabeth's, St. Joseph's, St.Paulinus, Shaw Avenue, Short Street, Walnut Avenue, West Mifflin, please tell us the school & grade; click on: GradeSchoolPictures--thanks for your help. 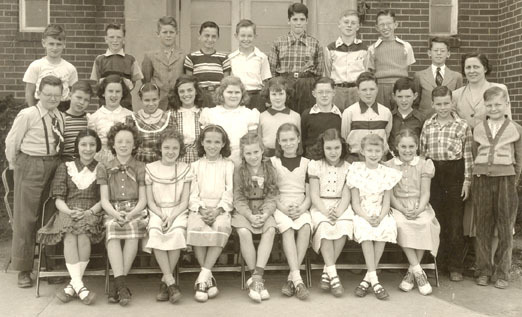 GOT ANY GRADE SCHOOL CLASS PICTURES? ?